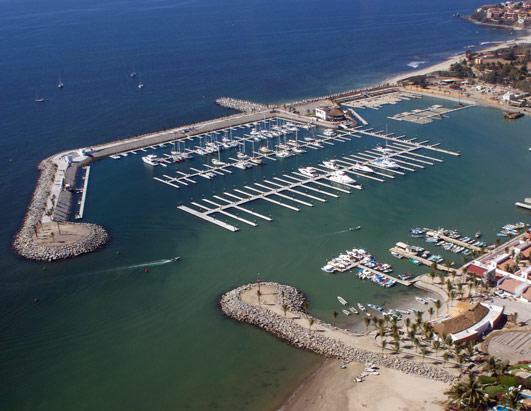 This spot has been named one of the top ten water attractions in Mexico, and is on Riviera Nayarit. ABC News Travel presented the pic on a Slide Show entitled Aguas Fantasticas. Do you recognize it? Can you tell us where is it?